The County of Los Angeles Charter goes into effect bringing with it the creation of the Road Department. 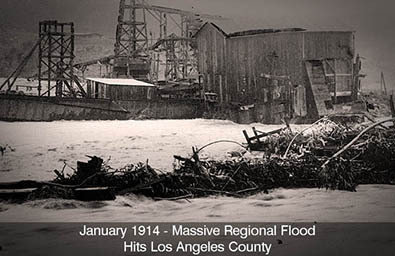 In response to massive flooding of the LA basin, the Los Angeles Flood Control District is established to help provide flood protection as well as water conservation. The Office of the County Engineer is opened and gradually grows to handle building and safety, land survey, and waterworks. 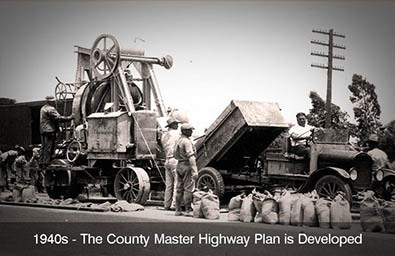 The County Master Highway Plan is Developed to help guide the County's expanding road system. 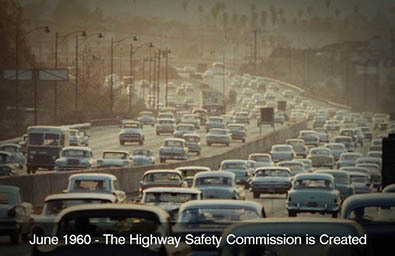 The Highway Safety Commission is established to engage the public in the investigation and implementation of traffic improvements throughout the County. The Department of Public Works is established, effectively consolidating the County Road Department, the Los Angeles Flood Control District and the County Engineer. Thomas Tidemanson is named the Department of Public Works' first Director. 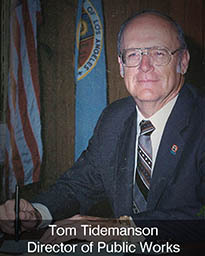 The Road Department's last Commissioner, Tidemanson oversaw DPW's successful consolidation. Harry W. Stone is named the Department of Public Works' second Director. 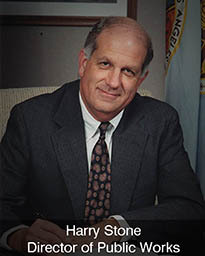 Stone oversaw sweeping unincorporated area street upgrades, countywide traffic flow improvements, as well as LA River Flood Control modernization. Construction of the Iconic Walt Disney Concert Hall begins. 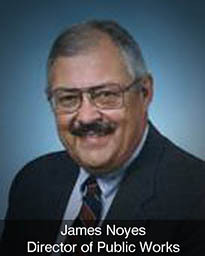 James A. Noyes is named the Department of Public Works' third Director. 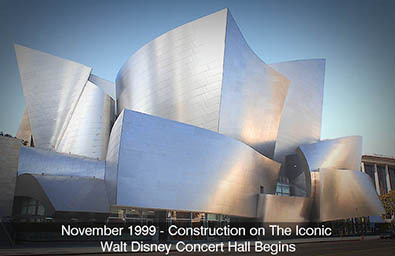 Noyes oversaw numerous large-scale projects including the completion of the innovative Walt Disney Concert Hall. 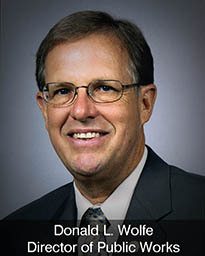 Donald L. Wolfe is named the Department of Public Works' fourth Director. 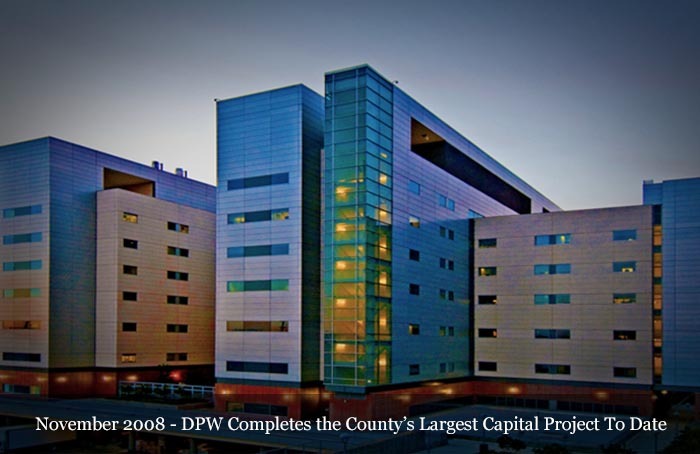 Wolfe oversaw the successful completion of the groundbreaking LAC+USC Medical Center, DPW's largest project to date. The Department of Public Works completes the County's largest Capital Project to date; the $1 Billion LAC+USC Medical Center Replacement. 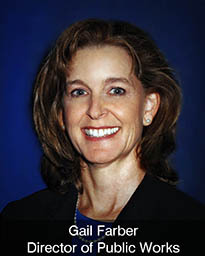 Gail Farber is named the Department of Public Works' fifth Director. Farber spearheaded the development of a new strategic plan that redefined the Department's mission, vision, and values to address modern challenges and better serve the public. 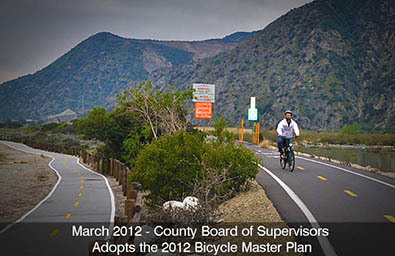 The County Board of Supervisors Adopts the 2012 Bicycle Master Plan. 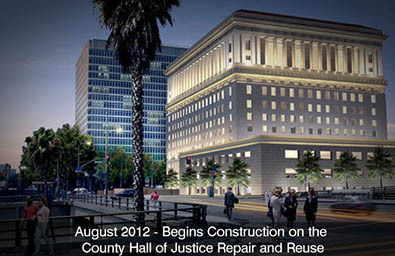 Construction begins on the County Hall of Justice Repair and Reuse project, overseen by the Department of Public Works. 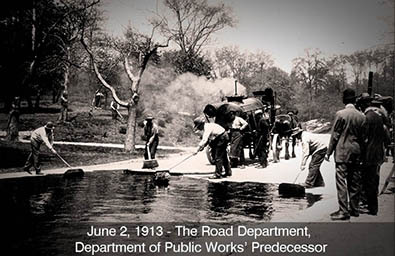 The Road Department celebrates its 100th year of connecting communities on June 2, 2013. 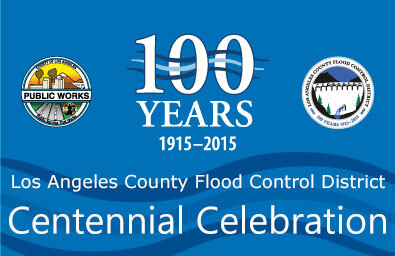 The County Flood Control District Centennial Celebration on August 12, 2015. 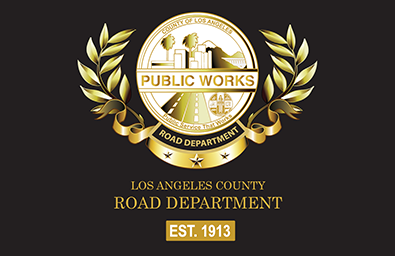 The County of Los Angeles Department of Public Works was formed on January 1, 1985, consolidating the former County Road Department, a portion of the County Engineer- Facilities, and the County Flood Control District. 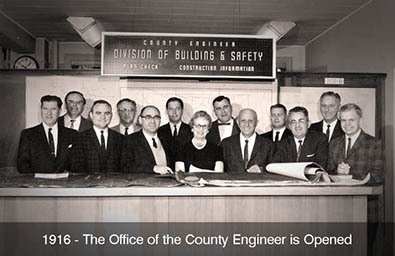 In 1995, Public Works assumed the responsibility for capital projects from the County Internal Services Department. 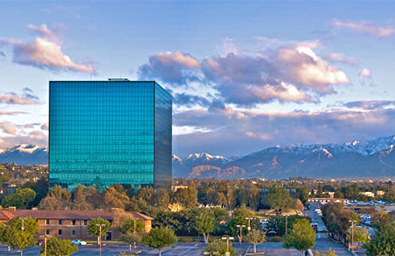 We are located at 900 South Fremont Ave., in Alhambra, CA.